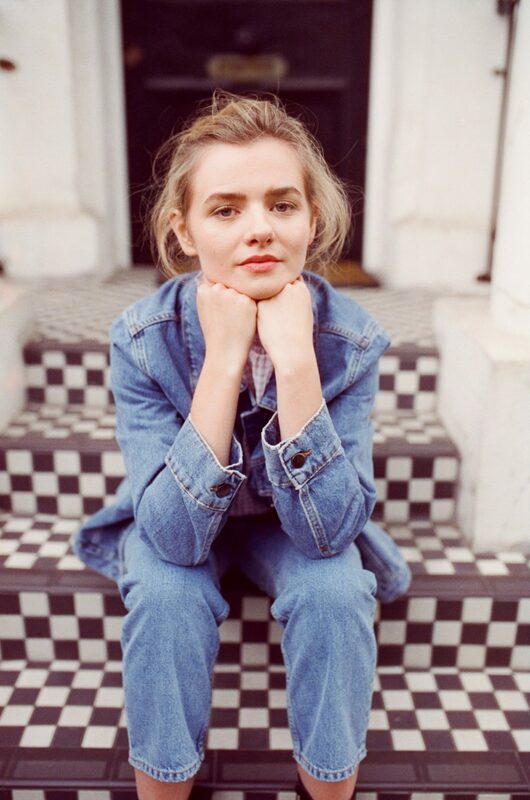 Irish singer-songwriter Rosie Carney’s brand new single, “Your Love Is Holy,” is now available for streaming, sharing and purchasing here. The track will appear on Carney’s highly anticipated, deeply personal debut album, Bare, which comes out January 25 via Akira Records. It follows the autumn releases of “Zoey,” “Orchid” and “Thousand (feat. Lisa Hannigan)”. Carney was born in Hampshire, England and at 10 years old moved to Donegal on the northwest coast of Ireland. Inspired by the rugged and picturesque landscapes of her new home, she began writing music. In 2013 she received widespread attention with a performance on Ireland’s leading live music TV series “Other Voices.” That same year she played London’s Bushstock, the first of many high profile festival billings including Latitude in the U.K., Electric Picnic in Ireland, Seven Layers in Amsterdam and SXSW in Austin. She recently supported Haux on a 28-date tour of 12 countries, including the U.S. and Canada, and is currently on tour in the U.K. and Europe.